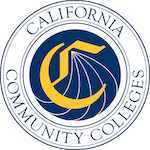 The purpose of this MOU is to authorize the SSCCC to operate as the official statewide community college student organization, recognized by the BOG, pursuant to California Education Code section 76060.5, to establish the nature of the working relationship between the CCCCO and the SSCCC, and the terms and conditions of that relationship. 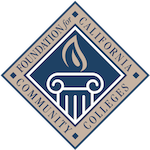 This is a Management Services Agreement (“Agreement”) between the Foundation for California Community Colleges (“Foundation”) and the Student Senate for California Community Colleges (“SSCCC”). 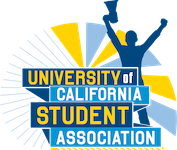 This document is intended to provide a clear and well defined process by which the 2SRF ($2 Student Representation Fee) and all other sources of revenue are to be allocated. 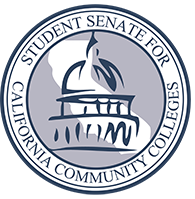 The SSCCC Budget Policy is to serve in the capacity of a governing document and will, therefore, be subject to all appropriate requirements and accountability measures. This document shall be Appendix F of the SSCCC Bylaws. 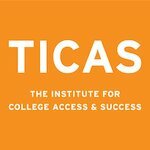 Tax-exempt organizations, nonexempt charitable trusts, and section 527 political organizations file this form to provide the IRS with the information required by section 6033.